Use Schoology anywhere, anytime from any mobile device with our award winning, time-saving free app. Our award-winning mobile app provides a consistent user experience because it’s a seamless extension, not a retro-fitted add-on. Quickly provide students with timely feedback, assessment outcomes and comments via your tablet or smartphone. Our robust mobile app provides instructors with a full set of tools for assessing student understanding. Schoology’s app enables users to access courses and assign materials, and participate in lessons, tests, discussions and assignments, all while on the go. Marking homework and assignments isn’t such a hassle when teachers can quickly view, annotate, and grade all their class’s work in one fell swoop anytime, anywhere. Schoology’s app is designed to have a familiar user experience that teachers, staff, parents and students find enjoyable and easy to use on any mobile device. Our app is designed to work on any tablet or mobile, on Android, Apple or Kindle Fire operating systems. 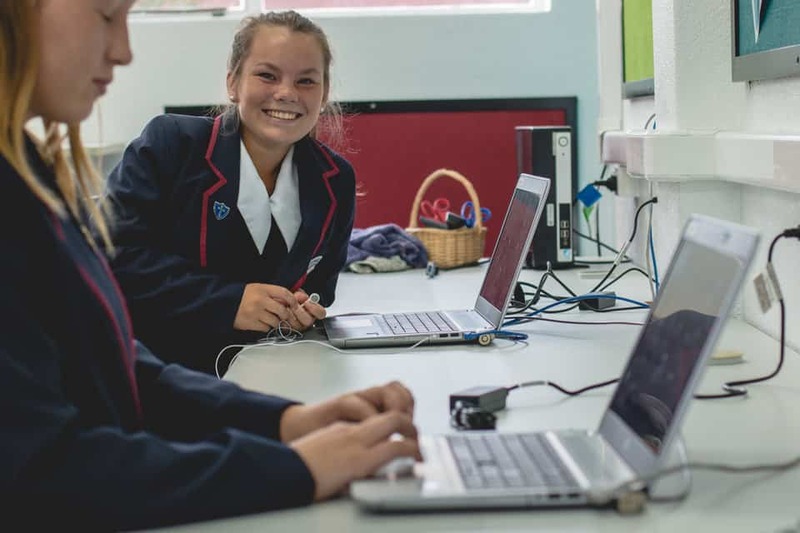 St Mary's is a private New Zealand girls’ boarding and day school that was seeking a system to enable students to access learning and teacher support from anywhere, anytime. Schoology fit the bill. 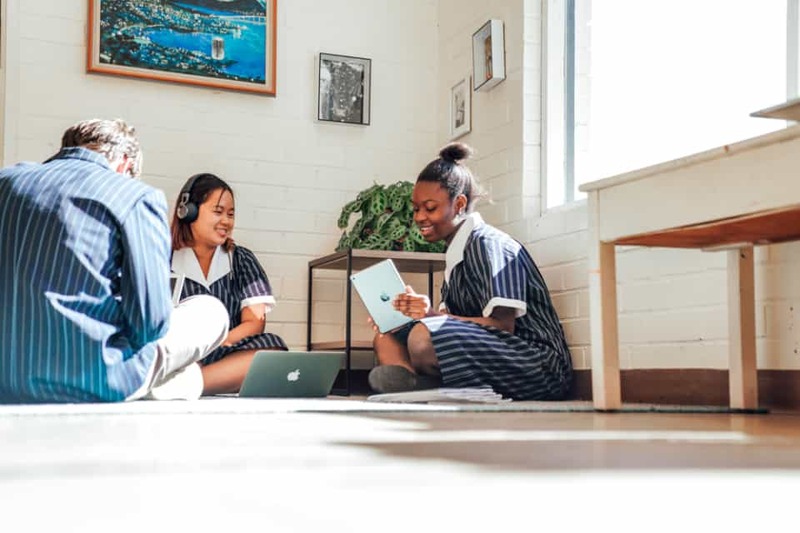 Iona College is a boarding and day school for girls from years 7-13 with a vision for education that builds on tradition to equip students with the confidence and skills needed for a challenging future; and a purpose to encourage students to embrace their education wholeheartedly. 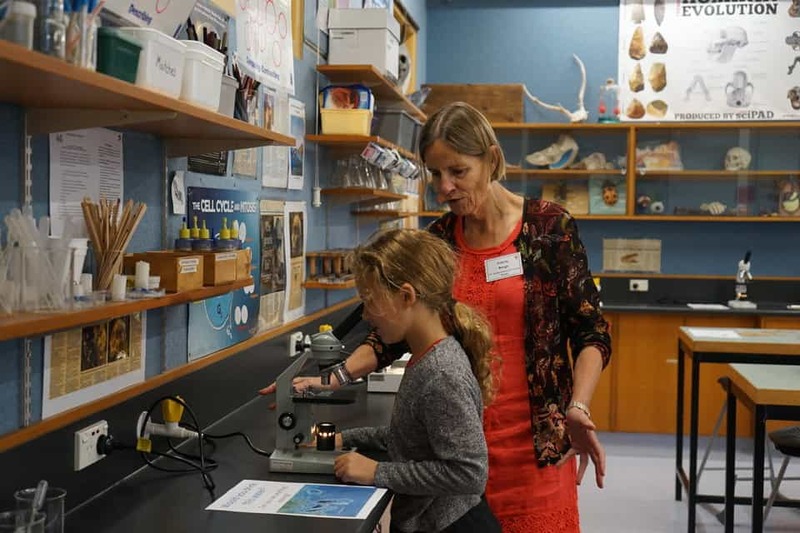 Australian Christian College (ACC) is the largest provider of private distance education in Australia – with more than 4000 students on 6 campuses across 4 states. 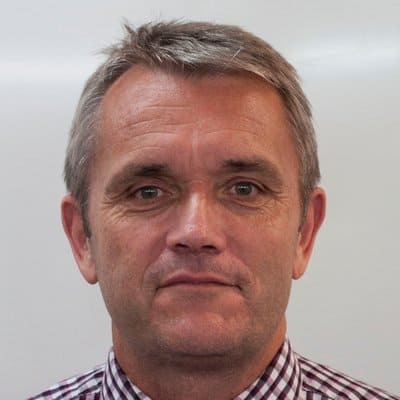 They were seeking a cloud-based learning platform that was customisable and easy to work with. They found Schoology. 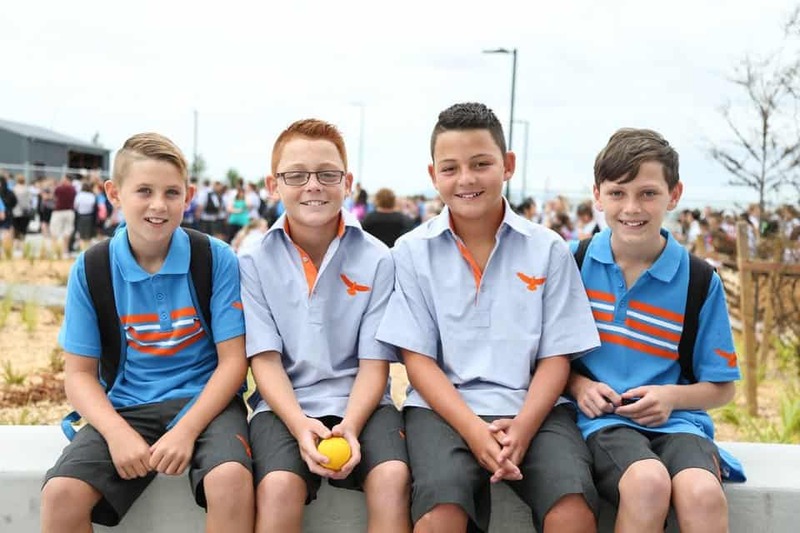 Rototuna Junior High School (year 7–10) and Rototuna Senior High School opened in 2016 and 2017 respectively on a shared site in Hamilton, New Zealand. Both are innovative learning environment schools: purpose-built to encourage collaborative and creative, cross-curricular learning.